Well, we made it to our first Knobcon . A big thanks to Suit and Tie Guy, Mike Cameron, and everyone else who put on the show. Also, a special thanks to Donald Crunk/Jason Degelman who helped push us over the edge about coming to the show. 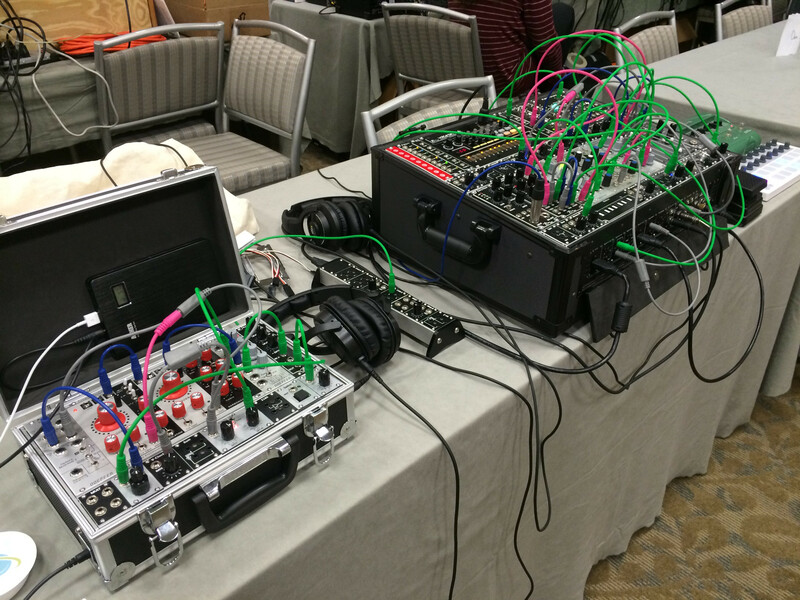 If you haven’t been to a synth meet like Knobcon before, I highly recommend it. We have a really great community here. It was a pleasure to meet everyone from existing Erthenvar customers, to modular neophytes, to other manufacturers and shop owners. The first in the OPTO series has arrived: NSL-32. 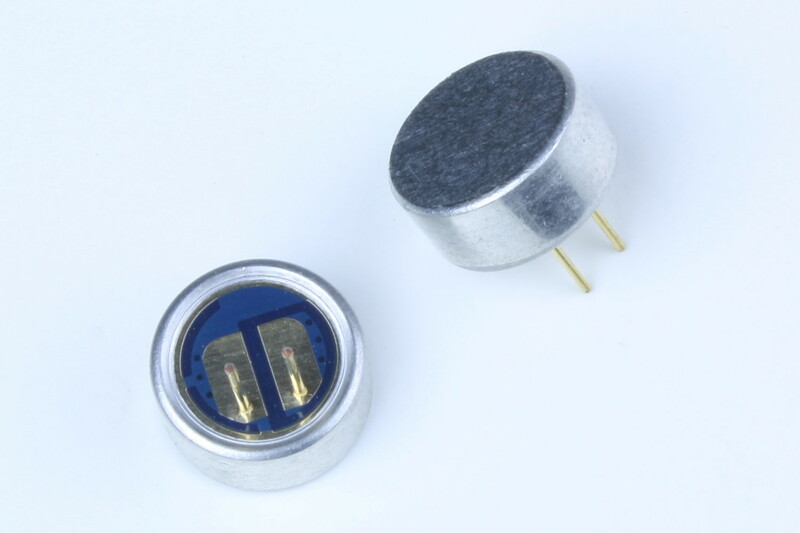 The OPTO is line of opto-coupler based VCA 1U Tiles. The NSL-32 is a lesser known yet fully capable opto-coupler element. If you’ve run out of hands to tweak your patch, this next World Interface 1U Tile is for you! 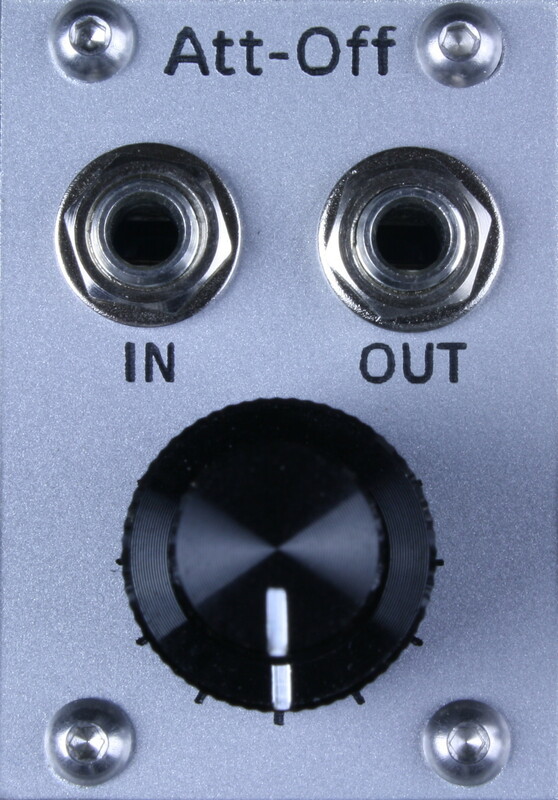 The Express converts an expression pedal signal into 0-5V control voltage. No more relying on just two appendages to do filter sweeps, now your feet need to get involved. Put the pedal to the metal and give your patch more real-time control than ever. 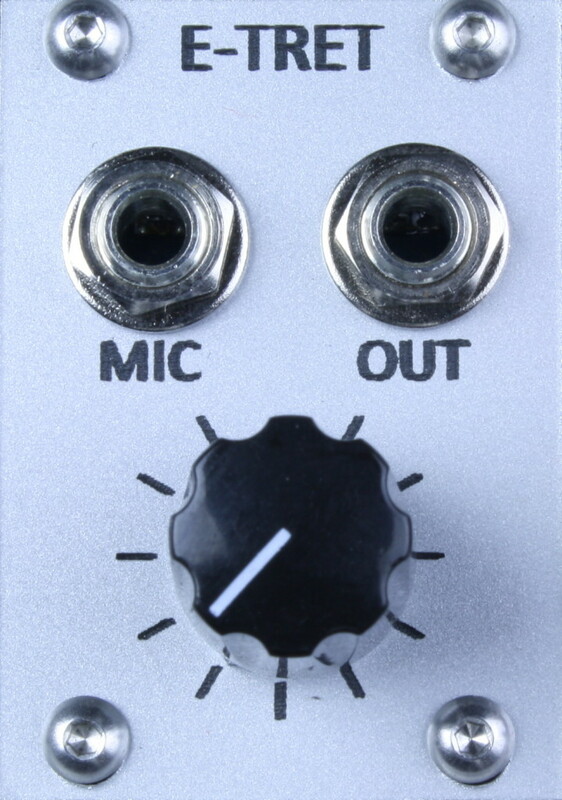 Just like the CTACT and accompanying Piezo Disc (15mm), we have the Electret Capsule (M1) microphone to go along with the E-TRET! We are now carrying Case Bracket Kit (3U+3U) for building Eurorack cases. 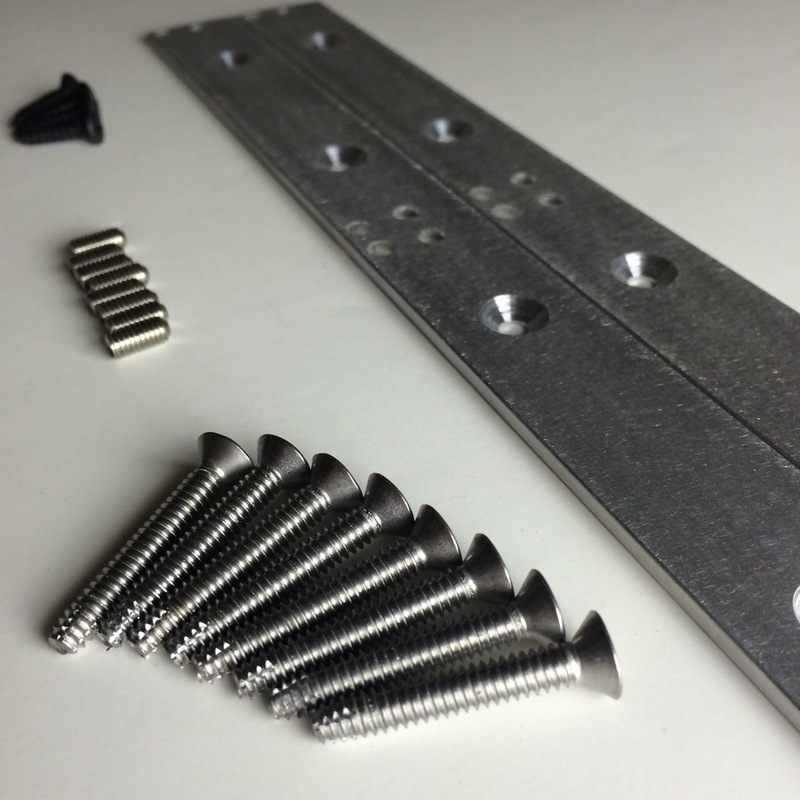 These brackets allow you to build a 6U tall section that is perfectly aligned, instead of using two sets of Case Bracket Kit (3U). 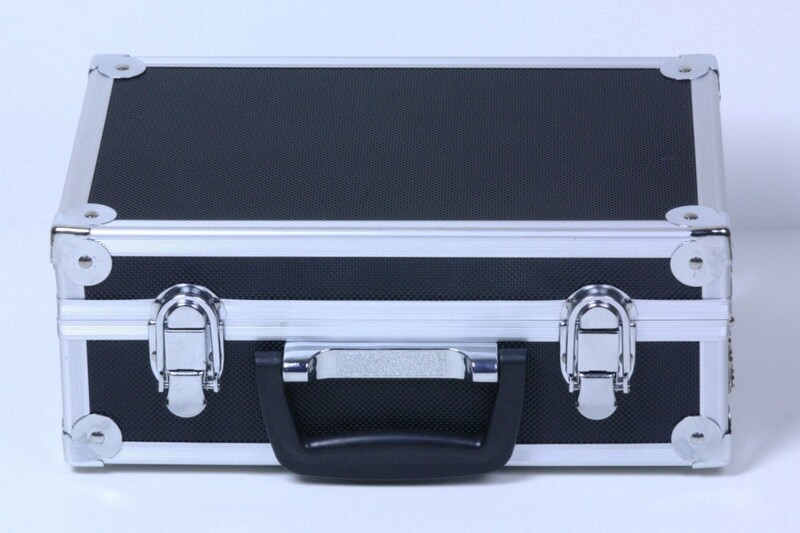 See our full selection of Case Hardware. 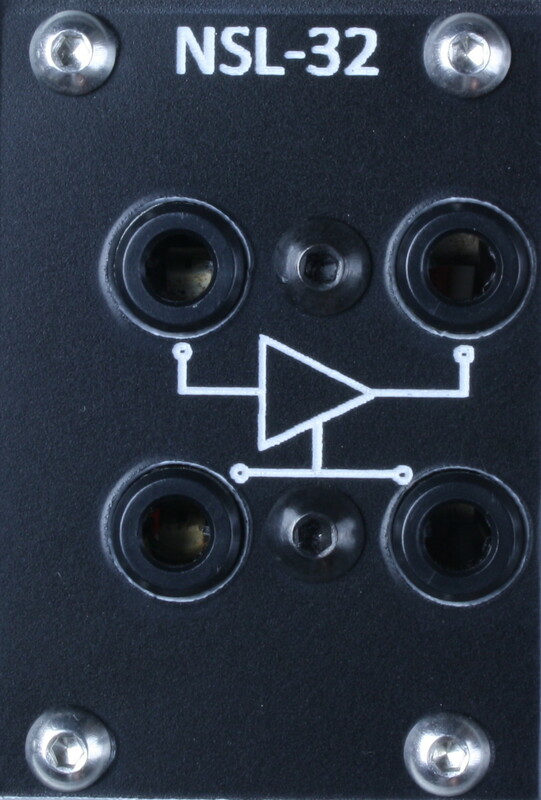 The first dual-concentric Tile has arrived: Att-Off attenuation and DC offset! This utility module helps you fine tune a signal to have the appropriate range for the destination. 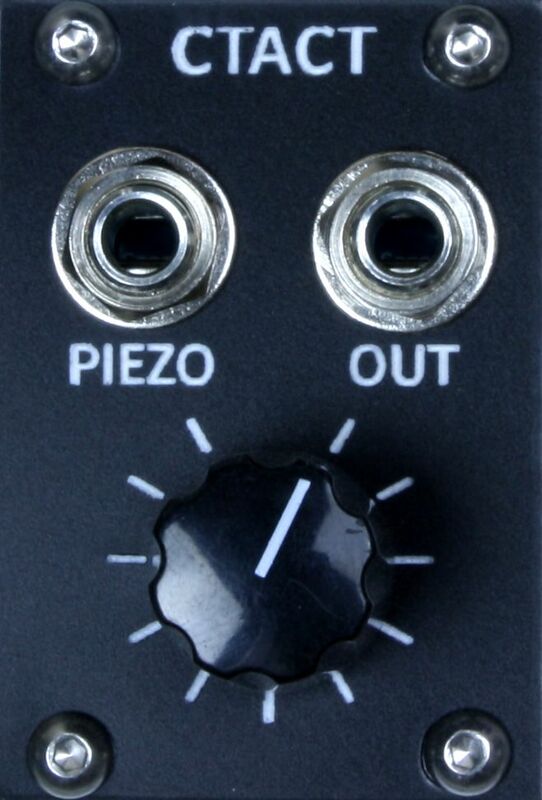 Unhappy with a quantizer cutting off 1/2 of your LFO? Att-Off will help you make sure it’s unipolar and scaled so you get the result you’re after. 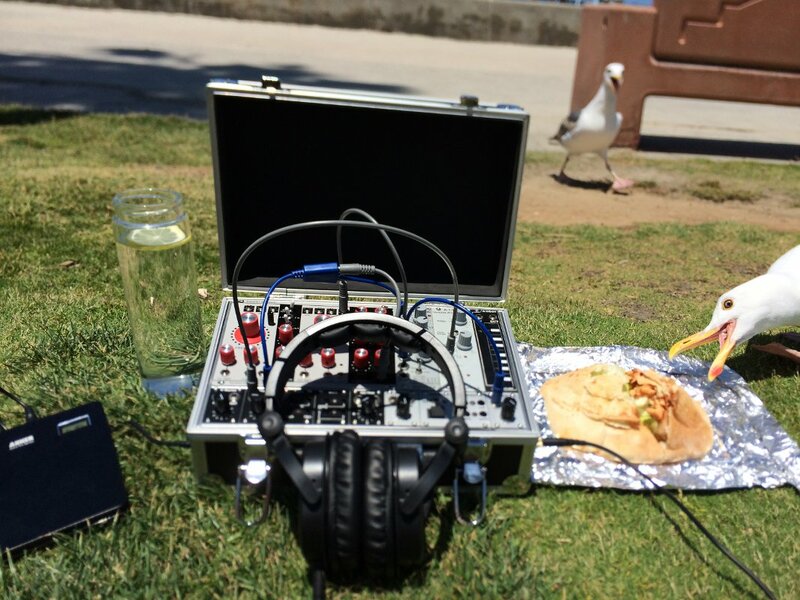 Contact microphones are like a stethoscope for the experimental electronic musician. Make direct contact with an object, hear microscopically quiet sound and motion, add unimaginable texture to you performance and recordings. 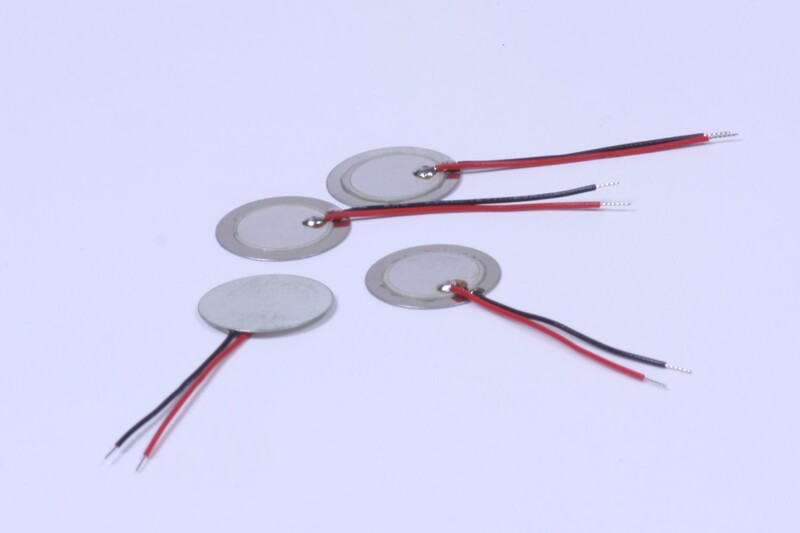 Get in CTACT with our new Piezo Disc (15mm) contact mics and CTACT contact microphone pre-amplifier. A beautiful Friday morning, what better to do for lunch than make a spicy chicken pita sandwich and head down to the beach with my Lunchbox Traveler? Walk around, get some sun, take a couple of pictures. What could go wrong? I’ll cut to the chase. A seagull stole half of my sandwich. I was very upset indeed, until I realize I had something special on my camera. The seagull, caught red hand…beaked, about to snap up my delicious lunch. And his jaw-dropping friend walking up wanting a piece of the action. 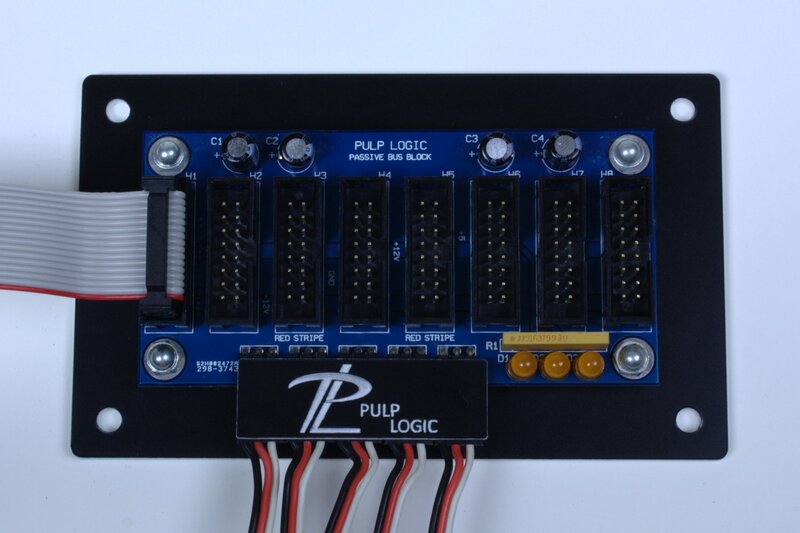 We are happy to announce another way to distribute power to 1U Tiles (and Eurorack): introducing the Pulp Logic Passive Bus Block. 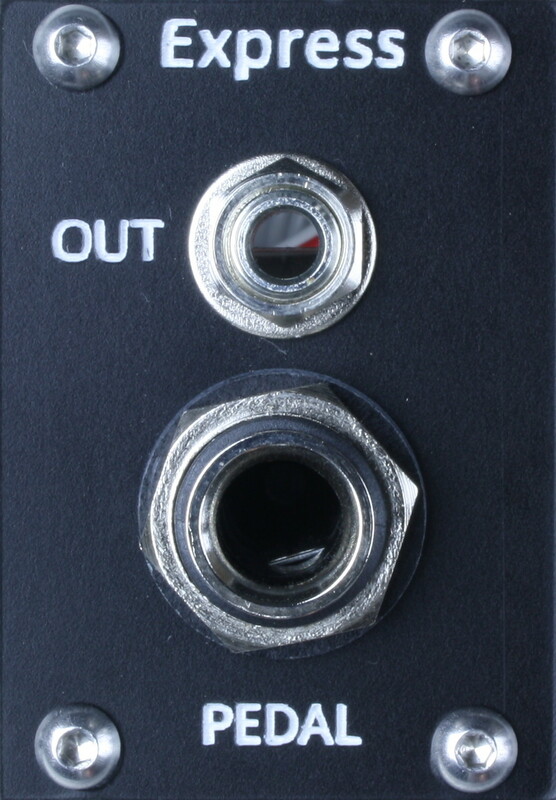 The Passive Bus Block is a super short bus board attached to a plastic mounting card for easy installation into your DIY case. They offer an alternative to the Euro to Tile Power cable for case builders. We are pleased to announce that the Pulp Logic Lunchbox Traveler is now shipping! The Lunchbox Traveler is a new case with the same factor as what is now affectionately known as the Lunchbox Classic.